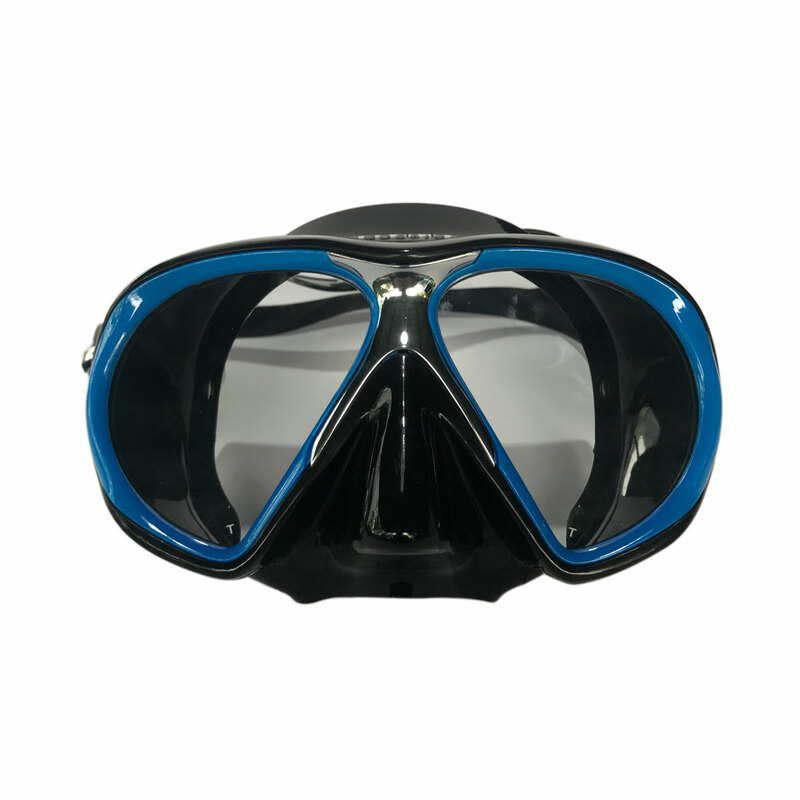 Atomic Aquatics VENOM Frameless A real treat for your eyes and face. The VENOM Frameless is incredibly comfortable with low-volume, hydrodynamic construction and exclusive Atomic “Wicked” styling. Co-molded with two silicone materials in two levels of softness and features the exclusive Atomic UltraClear lens. 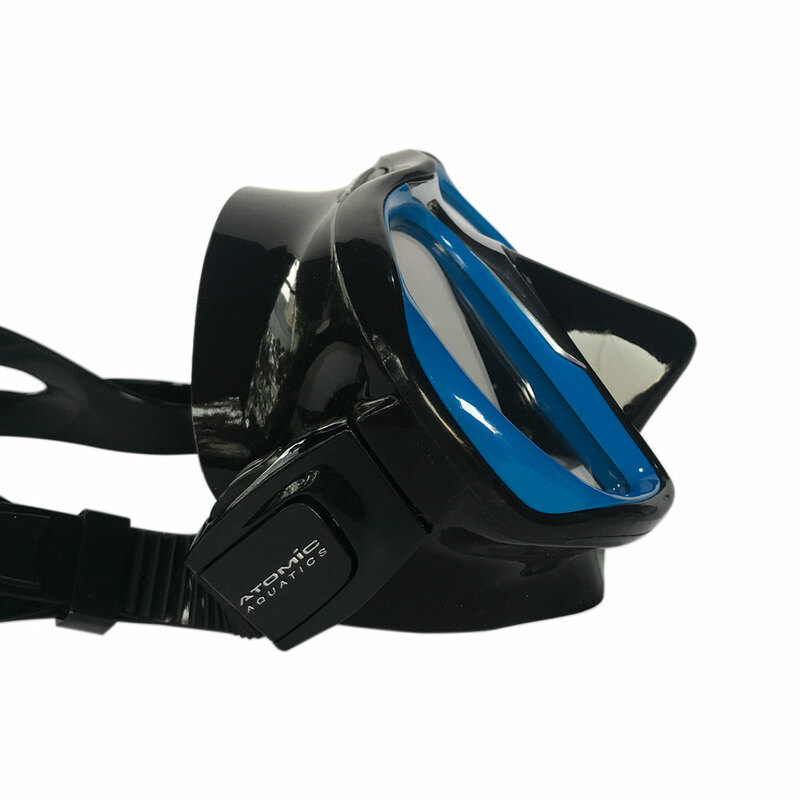 It will change the way you think about dive masks. “Gummi Bear UltraSoft” (10 shore) silicone creates an incredibly soft yet reliable face seal. More rigid silicone skirt is also soft but won’t collapse, distort or fold. Schott Superwite™ UltraClear lens allows up to 96% of available light to reach the eyes. Exclusive Atomic “Wicked” styling makes a striking design statement.